Most cosmetics companies are going vegan and getting the "leaping bunny" approval. These companies don't test on animals. 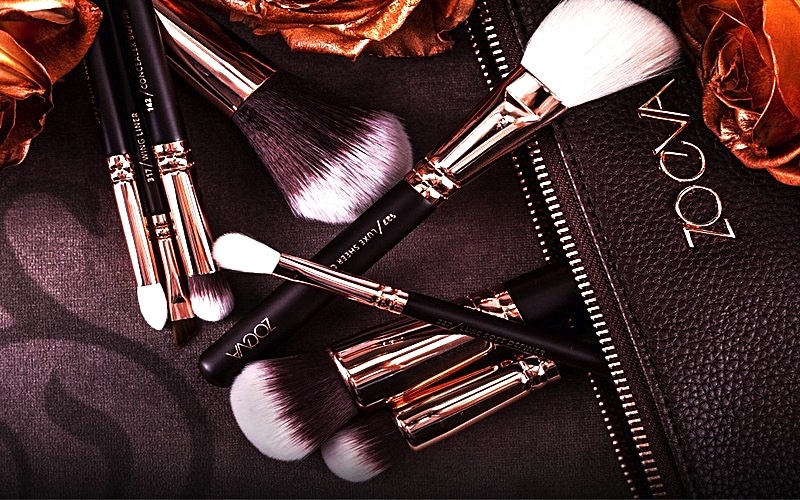 This makes it easy for makeup lovers to stick to their morals while looking gorgeous. 1. SugarPill: SugarPill Cosmetics is a cruelty-free line of vibrant, richly pigmented cosmetics based in Los-Angeles, CA. It is their supreme love of animals that play a significant role in almost every decision they make. Their makeup is mostly vegan. 3. BH Cosmetics: BH Cosmetics is inspired by a variety of styles and trends, cultures and ethnicities. Their cosmetics are priced at a cost that everyone can afford. BH Cosmetics goal is that "when you look good, you feel good and when you feel good, you do good things." 4. Zoeva: Zoeva is a favorite German makeup brand. They also have a huge selection of makeup brushes. They have a significant international presence. 5. Melt Cosmetics: Melt Cosmetics offer gorgeous lipsticks in bold colors. They also have eyeshadow stacks and singles that are of excellent quality. Many of their products are vegan. Do you have a favorite cruelty free cosmetic brand? I really need to jump on the zoeva band wagon. I've heard so many great things.